Hailing from Estonia, ​Holy Motors is a five-piece twang and reverb band featuring three​ ​guitarists. 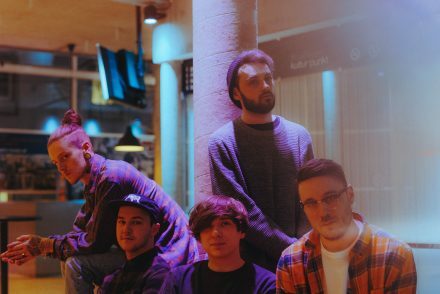 They are cowboys at heart who come off as shoegazers by their presence and​ ​dreamcatchers in their music.​ ​Their equal parts somnambulant and sultry Sleeprydr 7”​ from earlier in 2017​ was aptly described as​ ​“psychedelic rock​ ​that hits like a dream despite undoubtedly seeking to soundtrack nightmares” ​by ​Stereogum. 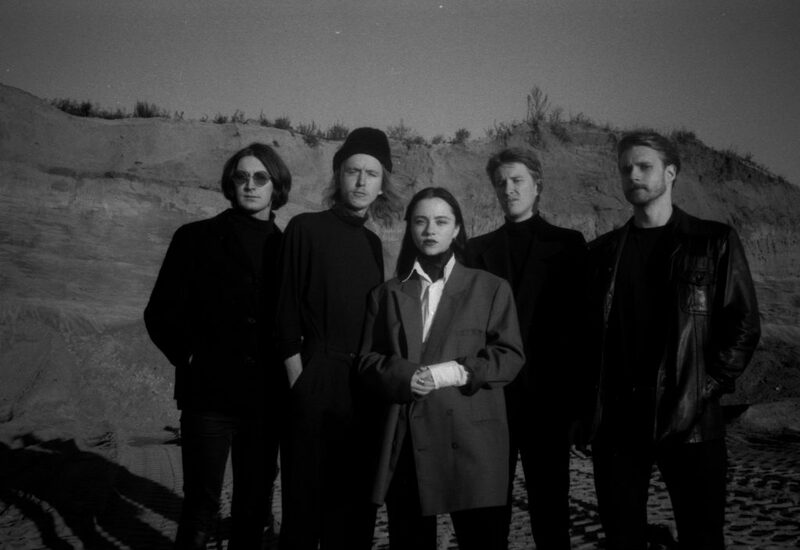 Slow​ ​Sundown, Holy Motors’ debut full length release, finds the Estonian dreamcatchers utilizing a​ ​consistent sonic palette ranging from dark psychedelic pop to shoegaze-infected western music. But​ ​while Sleeprydr, much like 2015’s Heavenly Creatures 7”, provided only a fleeting glimpse into the​ ​dreamscape that their music evokes, Slow Sundown’s eight tracks offer a more immersive experience​ ​for those brave enough to take the ride. 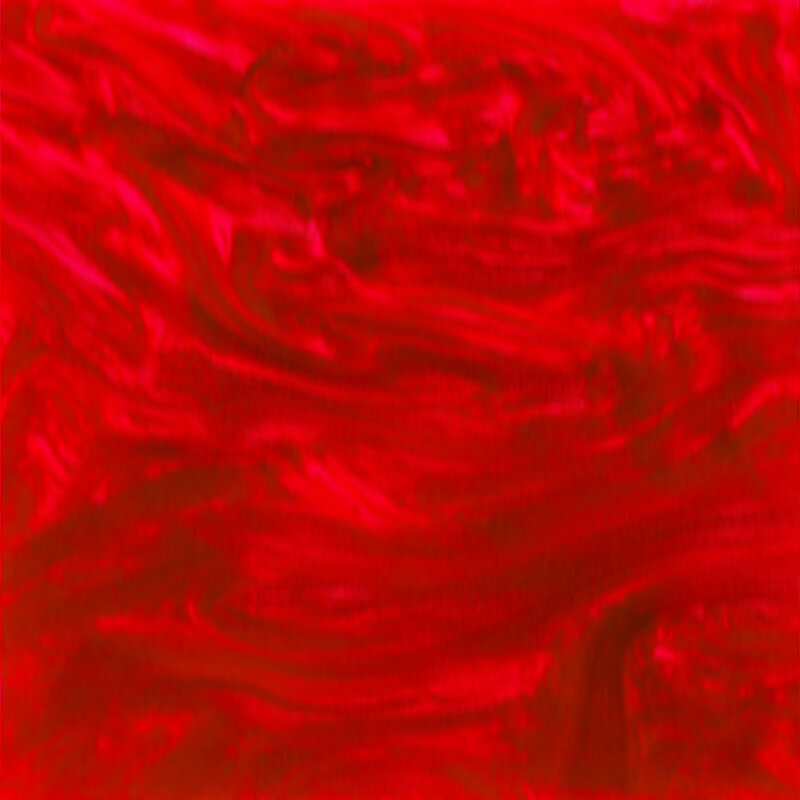 While the guitar lines from lonely cowboy ballads like​ ​“Honeymooning” could easily serve as the central themes for unwritten Morriccone scores, ​or a Mazzy Star b-side, dystopian​ ​anthems like the the rhythmically propelled “Signs” break new ground for the band and demonstrate​ ​that Holy Motors are not bound by their influences. Thematically the album is comprised primarily of​ ​sad love songs centered around the idea of motion – the motion of a satellite orbiting a planet, the​ ​motion of a pass​e​nger riding shotgun in a car – as it relates to stellar-scale and existential isolation. 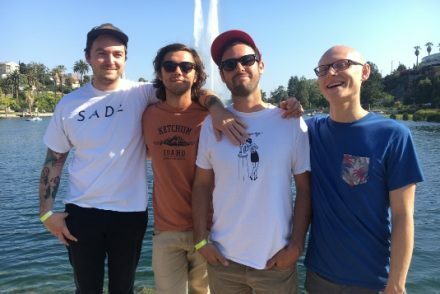 Produced by Merchandise’s Carson Cox and recorded at Brooklyn’s Kutch1 Studios when the band​ ​was visiting the U.S., Slow Sundown is a beautiful alien artifact and hopefully the first​ ​of many.